To bring together women, so that they can exercise their energies and abilities to benefit themselves and their community by promoting civic, cultural, educational and social welfare. Please click below to purchase Home Tour Tickets. As of April 15th they will also be available at the HW Library. Ticket includes HOME TOUR ticket. 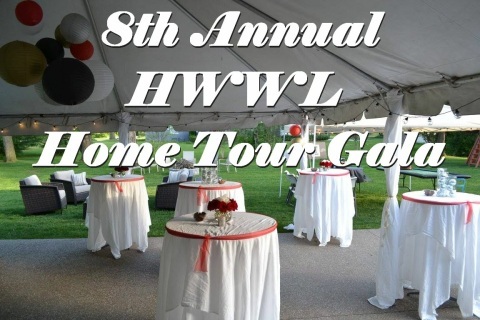 Interested in becoming a member of HWWL? Please fill out the attached form. 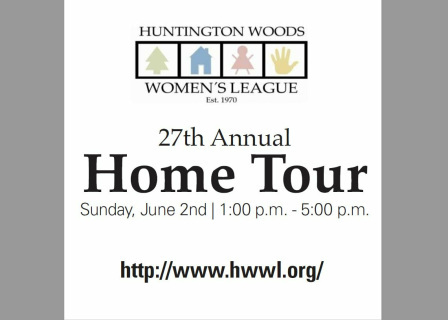 If you have any questions please reach out to Membership Director Melinda Soegiharto at hwwl.org@gmail.com Please put Membership in Subject. 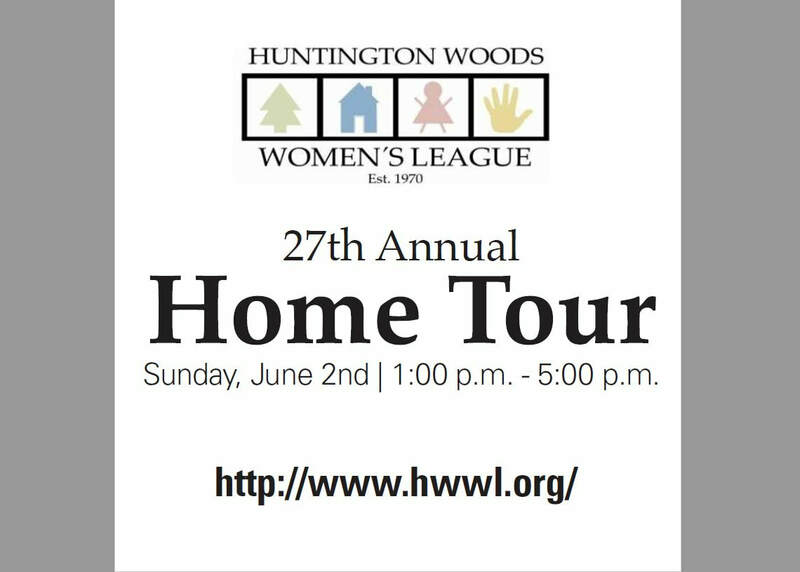 Interested in learning more about the Huntington Woods Women's League? Please complete the form below. You can also find out more on the About Us page.